So Marvel just dropped another Avengers: Endgame trailer titled "We Lost" featurette and this time sending chills to the many fans. The trailer was different where you have actors including directors giving their perspective on what happened in Infinity War and what to expect in Endgame. 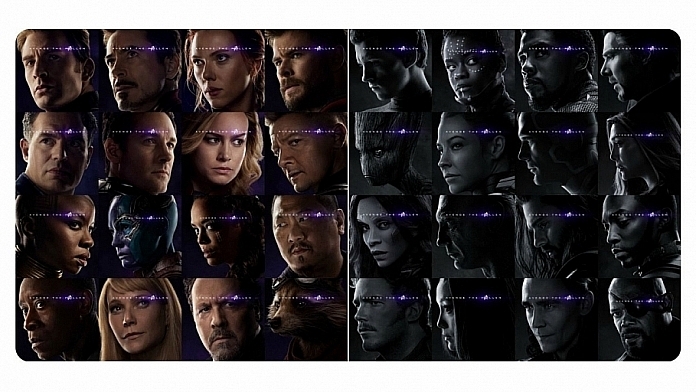 They also released a new set of posters for the upcoming blockbuster however the poster prompted fans to get creative with their own tributes to characters beyond the Marvel Cinematic Universe.